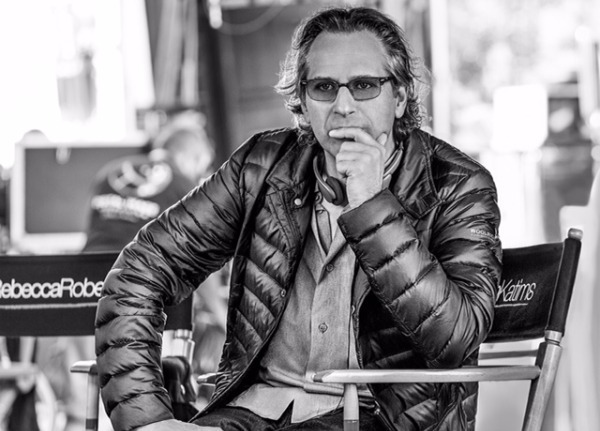 Roswell creator Jason Katims is to depart Universal TV for a multi-year overall deal with Apple. Katims’ current deal with Universal TV expires this summer when he will make the move to Apple, along with his True Jack productions banner. He is the creator of a string of hit titles including Parenthood, Roswell, About a Boy, and Rise. Katims has also written and produced Friday Night Lights, Boston Public and The Path. The creator is also attached to write the upcoming Netflix drama Away and to produce the Fox comedy Sisters. Katims is the latest high-profile creator to sign with Apple, as streamers continue a talent landgrab to remain ahead of the competition. Last year, Apple signed Oprah Winfrey, Justin Lin and Kerry Ehrin to its platform for multiyear overall deals. Netflix by far has seduced the widest talent, drawing in the likes of Shonda Rhimes, Ryan Murphy and Kenya Barris. Meanwhile, Amazon is snapping at the heels of competition by recently signing Handmaid’s Tale director Reed Morano and Luke Cage showrunner Cheo Hodari Coker.